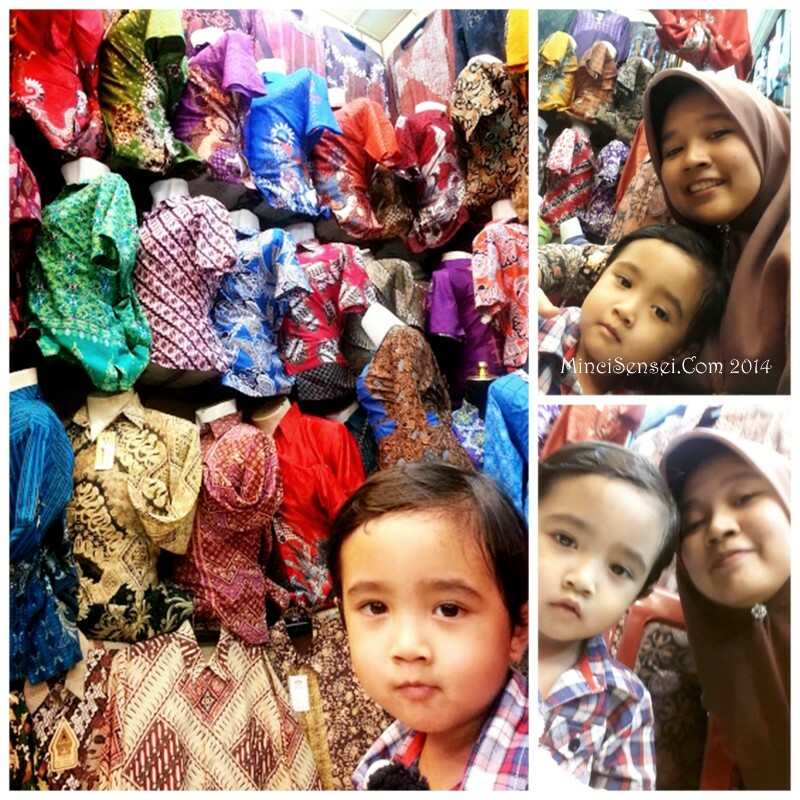 Medan 2014 : Shopping on a budget? I can see why some people take pride in being able to do their shopping overseas. And I totally understand why online retailers and ‘pemborong’ in Malaysia gets euphoric while shopping in generally, Indonesia. 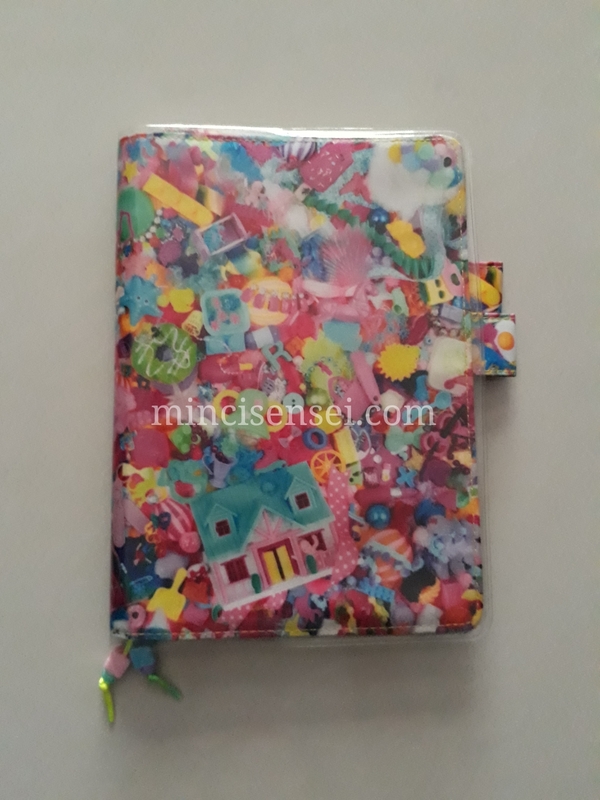 Even I find it difficult to shop for my own collection without having to deal with the Indonesian retailer who keeps pushing for me to buy more so they could give me a good price. For God’s sake, I just want 1 pair. Still, we gathered experience shopping at their many pajaks and malls. Bless Medan for having Matahari departmental store. It reminds me of Aeon we have back home. We were lucky that Matahari was having a sale. Almost all the items on sale have a 50-75% discount – perhaps in conjunction with the Indonesia Independence Day – and other offers include Beli 2 Gratis 1 (buy 2-free-1 deal). I got myself a batik-motif jacket with a matching mustard top. Nice. Also a few other tops for my boy Hazeeq and nephew Adil. I was however ‘conned’ into making a contribution to the store. The cashier was speaking so fast in her Indonesian accent that I ended up nodding my head – only to realize that she has deducted 50 000 IDR from my change for the donation. Pffftt.. I could buy another top with that. I learnt my lesson though.Hence on my 2nd visit to Matahari at a different mall, I quickly said ‘enggak mahu sumbang.. mau kembali”. Sounds very kedekut but feeling mehh at the same time. I am a tourist! He he. I did not enjoy going here. In fact, we spent less than an hour at this place after I’ve got my travelling telekung. While I agree the price tags were cheap, I dislike the idea of having these persistent peddlers following us everywhere and persuading us to buy things from them – key chain, kids clothes etc.. Even Mr Husband described them as a being ‘aggressive’. After a half-hearted haggling session at one of the stores, we angkat kaki and left the place. 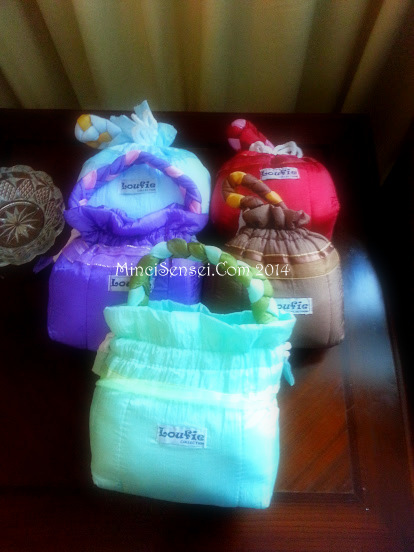 I secured these travelling telekung for 60 000IDR/piece. I have to say though that the material was super lembut and not transparent which was important for prayer. I currently don’t wear them for my travels but use it in the comfort of my own home. 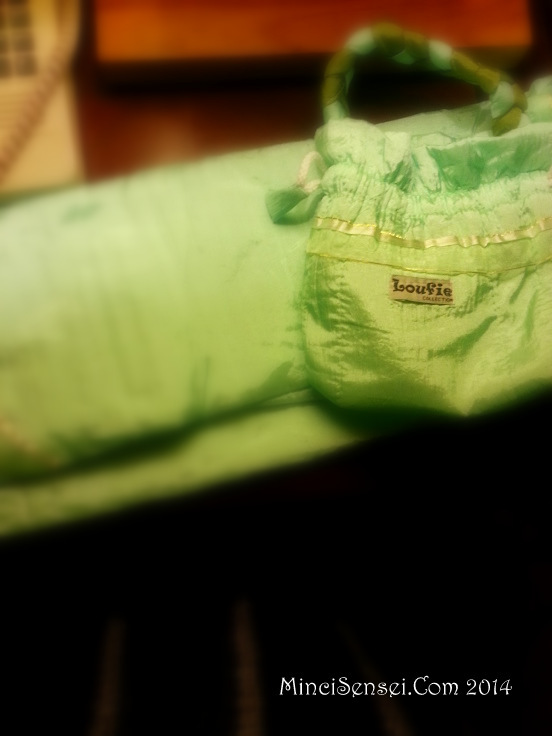 Its like too attention seeking to wear a minty green telekung in public. Medan Mall reminds me of Wisma Satok, Kuching with more variety despite its small size. It is also connected to a another open-air pajak and that is where the shopping happens. 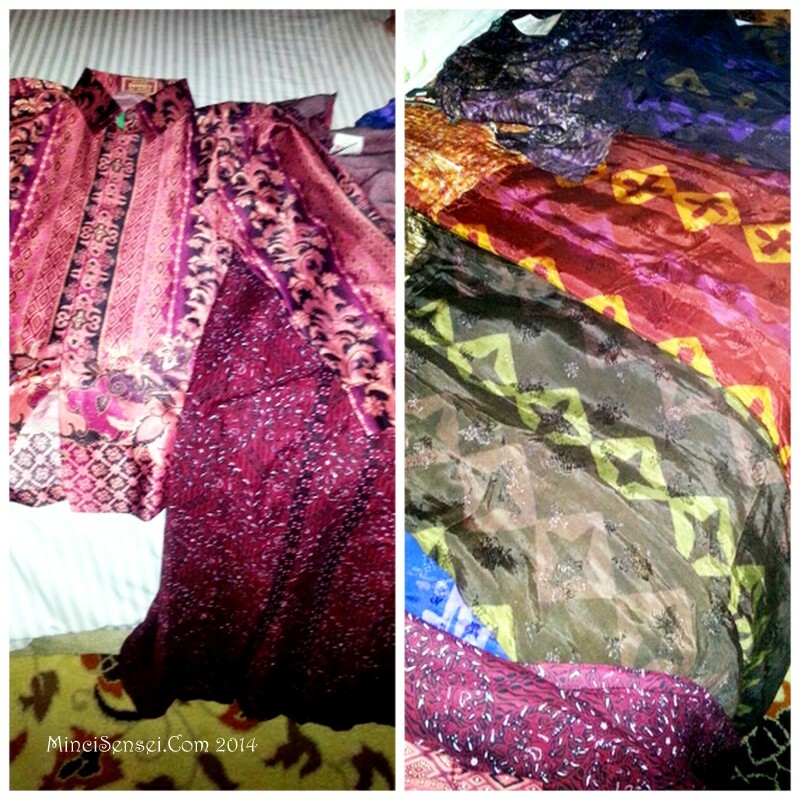 I bought 3 jubah/long dress and a mini batik top. The jubah price ranges from 180 000 IDR/piece. Some garments are sold at as low as 100 000 IDR but agak-gaklah kan.. murah tuh murah tapi kualiti??? This was Mr Husbands favourite place. He morphed into a masculine shopaholic and of course, he treated me to a few clothes as well. Hehe.. rezeki jangan ditolak. Hazeeq and I ended up sitting at the side, exhausted while waiting for him to get the best deal. 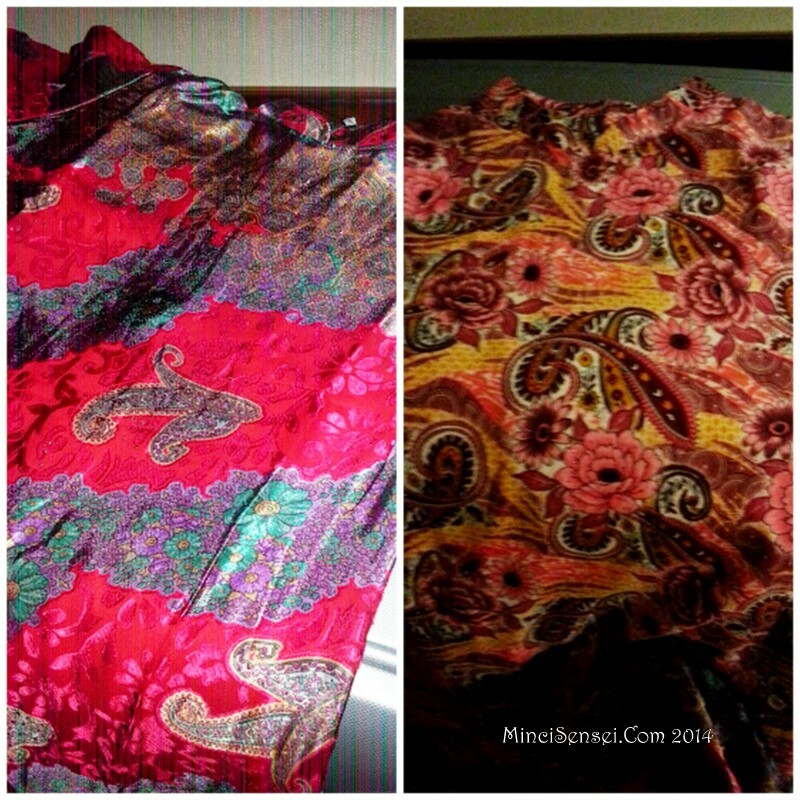 We wanted baju batik sedondon and material -wise was a challenge. Men can’t wear silk and most nice designs were made from silk. Still, he walked out from the place a very happy man as we managed to find what we were looking for plus a few telekung and jubah for his mother. I was a happy wife too.. yeay yeay baju baru lagi..
Last but not least, we also strolled at this mall. This was like any other shopping malls we have in Malaysia. I browsed through their selection of hijabs and scarfs at the little boutiques but I daresay that tudung designs by our young Malaysian entrepreneurs online lagi classy and interesting. So if you want to shop for hijabs, JOM VISIT MALAYSIA. In between our shopping session, we also come across nice smelling bakeries and local products yang sedap. Hmmm.. local ke.. tak sure.. but we did brought back boxes of tea and coffee to try at home. 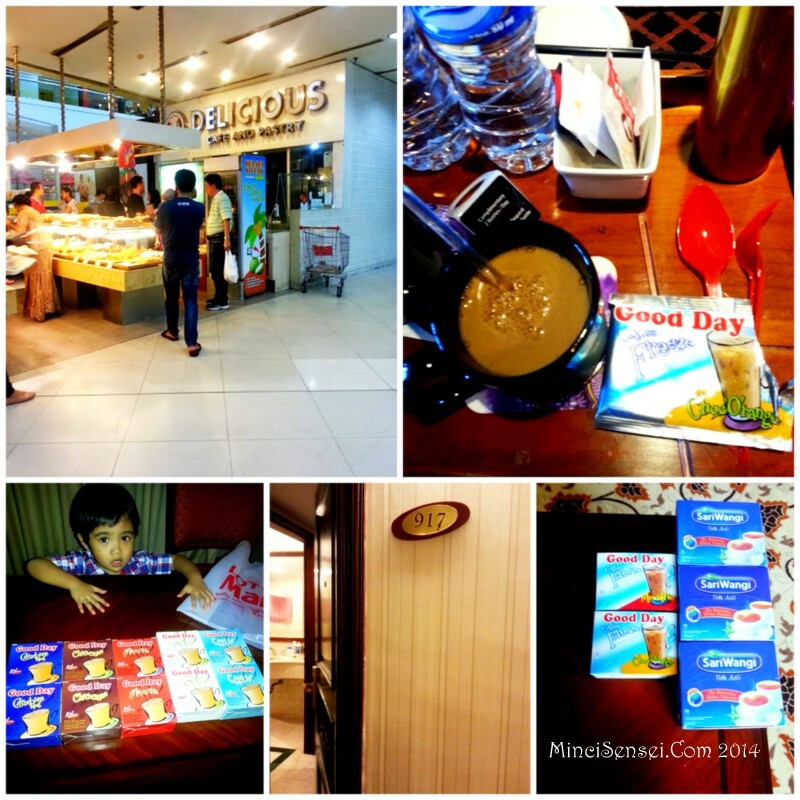 The days in Medan were definitely well spent. We burnt calories by walking/shopping and as for Hazeeq.. I guess he is glad for naptime.